Good evening everyone, and welcome to the The Graveyard Shift, which is hosted by Kotaku’s reader-run blog, TAY. This is a place to talk about life, video games, or anything else you want, so feel free to hop in and join in the topic discussion, or anything else you want. Then, when you’re done, feel free to dive into other articles on TAY and TAYCLASSIC. Feel free to check out Ani-TAY. Is this your first time on TAY? Then check out this handyTAYtorial! Let’s be real, not all games are meant to be taken seriously. And today, even more so? Why? 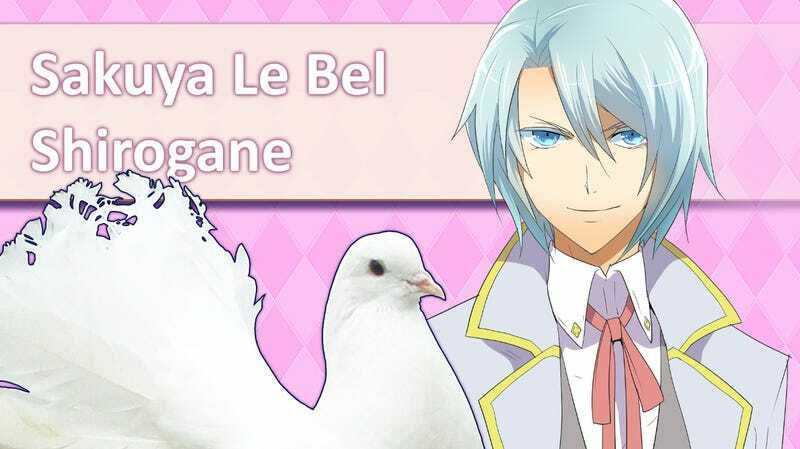 We have Hatoful Boyfriend for PS4+PSVita, as well as Onechanbara Z2: Chaos for the PS4 released today. Name some of your favorite ridiculous game, the ones that is clearly meant to not be taken serious but yet fun.